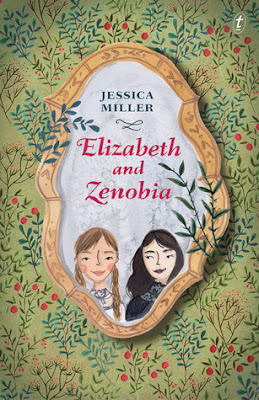 Summary from Goodreads: When Elizabeth and her unusual and fearless friend Zenobia arrive at Witheringe House, peculiar things begin to happen. 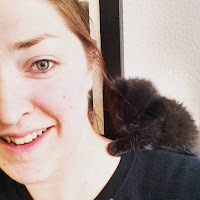 Review: That Zenobia, she is a snarky little thing. The story follows Elizabeth and her make believe friend Zenobia (Or is she) as they uncover a secret that Elizabeth's father has been keeping for a long time. Strange things happen when they move to Witheringe House. Can Elizabeth overcome her fears and be the savior that is needed? I loved how Zenobia was always making trouble and Elizabeth would get blamed for it. You begin to wonder how many people believe that Z is there? Its an interesting concept. The story would be one that I could read with my 9 year old. I think he would love the mystery and excellent happy ending. One thing I would have liked to see more of would be the creepy factor, but because this is more of a middle grade book it was perfect the way it was. I'm just partial to bone chilling stories. This was a great read, good for middle grade through adults. Four stars for Elizabeth and Zenobia.